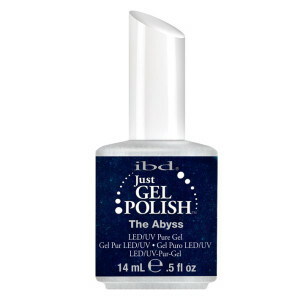 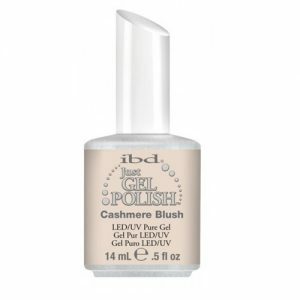 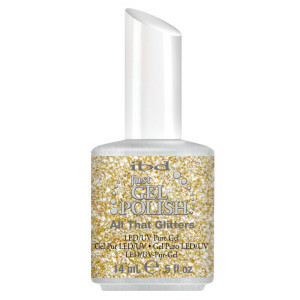 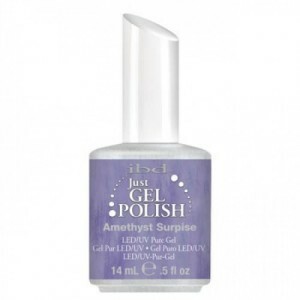 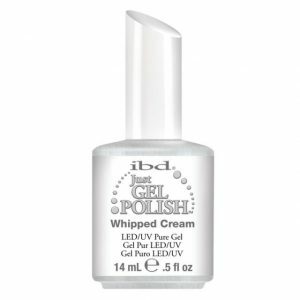 Available in an array of colors, applies like polish, with twist cap and applicator, but cures in a LED light in 45 seconds or in 3 minutes in traditional UV lamps, just like gels. Weeks and weeks of long lasting color. And, Soak completely off in 10 – 15 minutes. 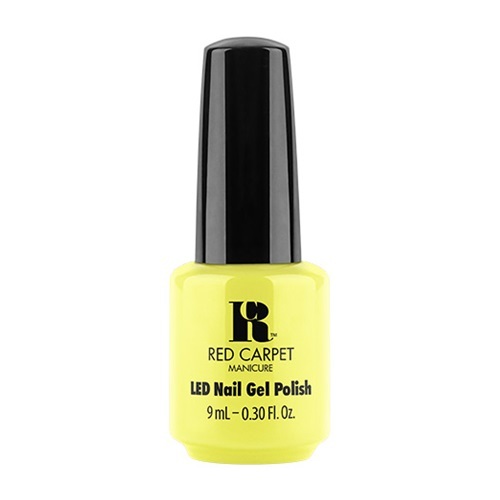 Categories: GEL POLISH, NEW ARRIVALS, Red Carpet Manicure.